Welcome to HOLLYWOOD JUNKET’s RedChairReporter.com (RCR) covering THE VOICE Season 8 on NBC television including the Blind Auditions, Battle Rounds, Knockouts Rounds, Live Playoffs and Live Performance Shows. 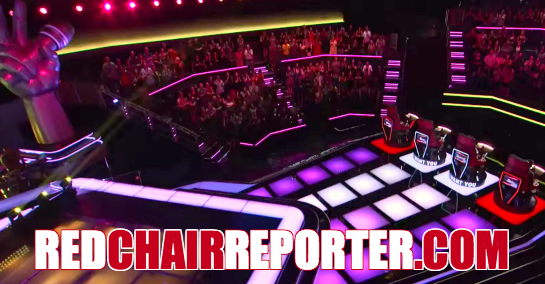 RCR brings you the latest news, photos, videos, memes, gifs and more featuring advancing artists, special guests and our super star coaches Adam Levine, Blake Shelton, Pharrell Williams and Christina Aguilera. 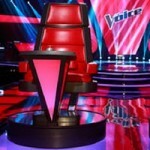 RCR is all THE VOICE and nothing but #TheVoice FOLLOW & ENJOY!